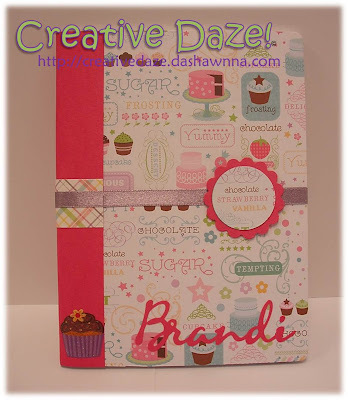 I had a blast participating in the SOC Blog Hop! It was so fun seeing all of the projects and reading the heartwarming stories that were posted. I also found some more great blogs to follow! I have already contacted Dainty Diva to let her know about her prize. Thanks everybody for stopping through and showing my lil ol' blog some love! I hope you'll come back to visit again soon!!! Peace and Blessings everyone! So yesterday (Saturday) was a *super* busy day for me! 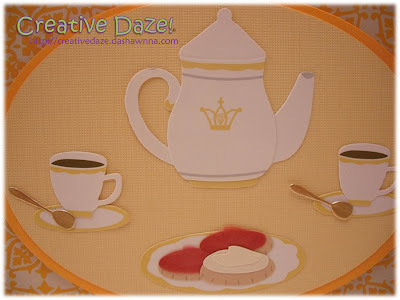 I knew that I wasn't going to really have time to post my project for the blog hop, so I created the post and scheduled it post at midnight....or so I thought... Imagine my utter surprise when I get up this morning and find that my 'scheduled post' never posted-- and I have no idea what I did wrong!! ...smh... LOL But things happen, right? So what I'm going to do is share both of my projects with you today, on the last day of the hop! 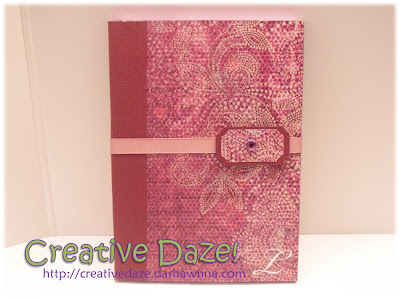 The second project that I want to share is a Friendship Journal that I created to start recording some of the wonderful memories my sistas and I have made over the years. We always have such a good time when we're together and come up with so many off the wall phrases and stories that I wanted to start writing them down. 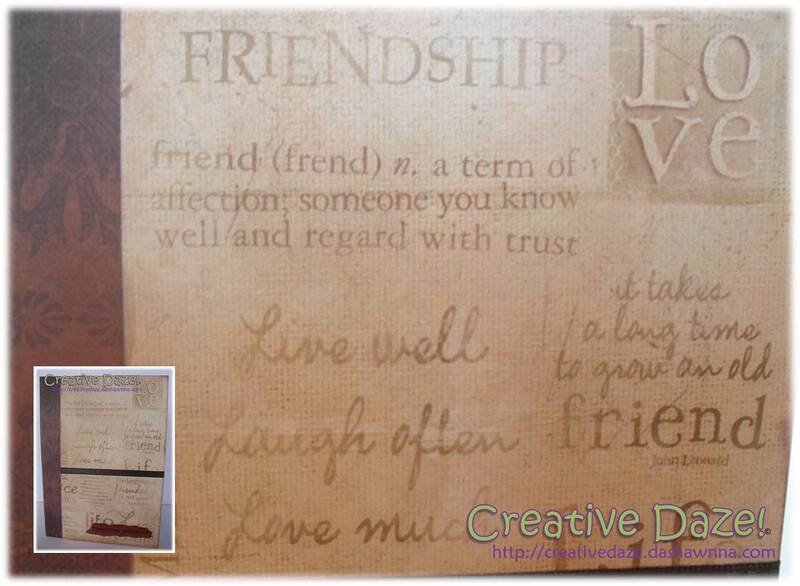 So I altered a notebook using designer paper with the meaning of friendship printed on it. Reading the phrases printed on the paper made me think of my two BFF's so I figured it was a great choice. 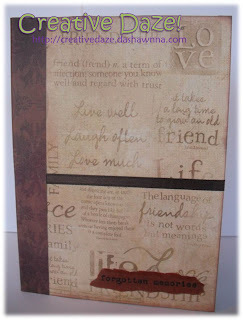 To cover the binding I used cardstock from the DVWC Old World Stack. 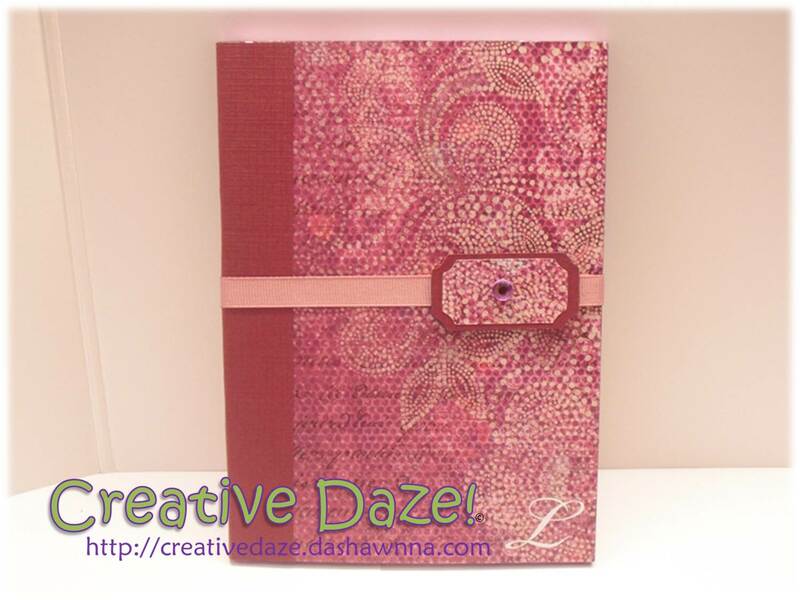 I'm looking forward to this journal being an awesome walk down memory lane every time I pick it up! 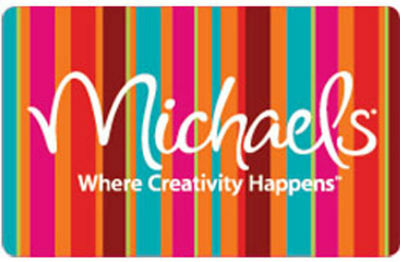 Remember I have a $20.00 gift card to Michael's up for grabs! To win, all you have to do to win is become a follower (if you aren't already) and leave a comment! 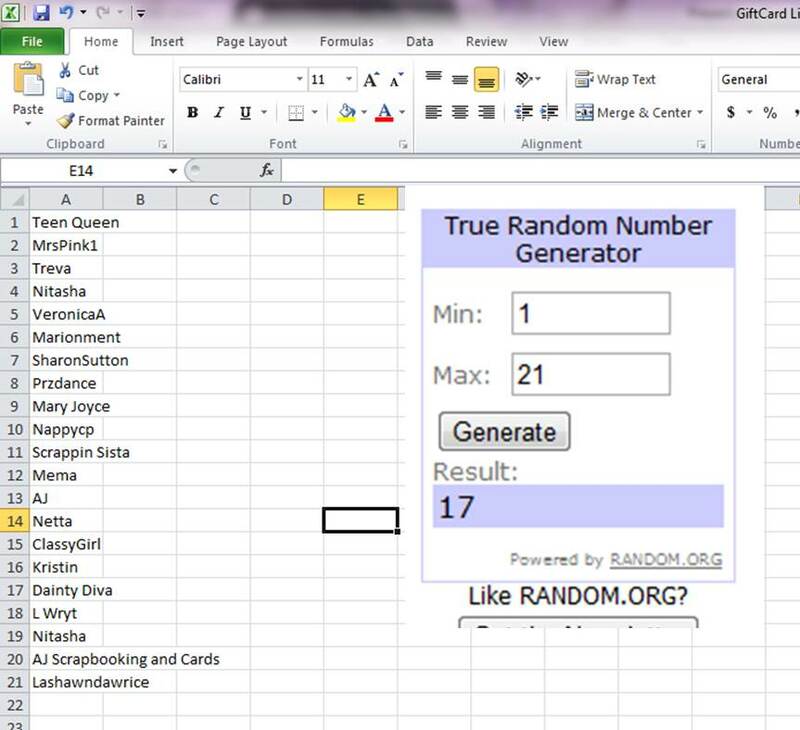 I'll pick and post the winner on Monday (TOMORROW!!!!) - so make sure you leave an e-mail address so I can contact you if you're the winner! Have a great day everybody and thanks for joining in on the Hop!! 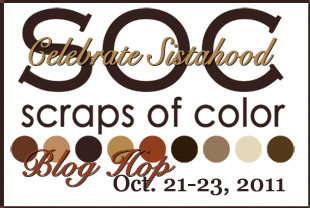 I am so excited about being a part of the Scraps of Color Celebrate Sistahood Blog Hop! 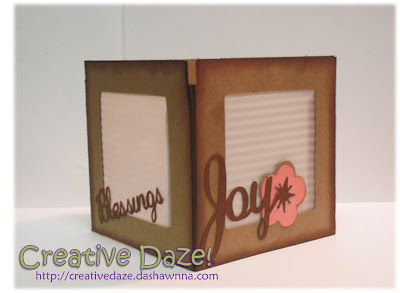 If you are following along the hop, then you just came from Patricia's wonderful blog! This is going to be a fantastic three days, and I can't wait share my projects with you. 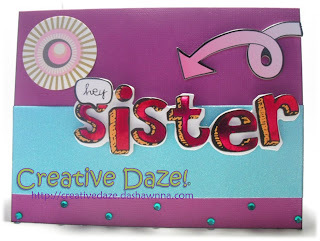 For my first post of the weekend, I thought that I would share a little bit about the sista-bond that inspired me to join and create for this hop in the first place. These are my two very best friends in the entire world- my sistas! Biologically, I am an only child, but I have been extremely blessed to have had some wonderful friends in my life. 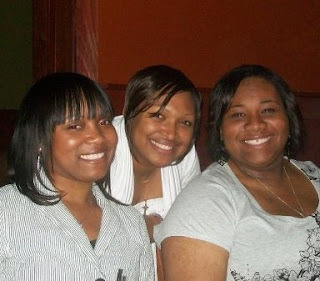 Growing up, I had plenty of friends who I was happy to claim as my family, but it wasn't until I met Brandi (in the middle) and Lornetta (on the left) that I truly understood the concept of God-given friends. The three of us met in college and within months of meeting, we quickly became inseparable friends. We supported each other through boring classes, tough finals, and homesickness. Even after Brandi transferred to another college, we remained tight. Eleven years have passed since that first year we met, and in that time we have shared joys, sorrows, initial sermons, weddings, and even funerals. Through it all we have remained closer than ever. So my participation in this hop is dedicated to my sistas- the ones I thank God for every single day! 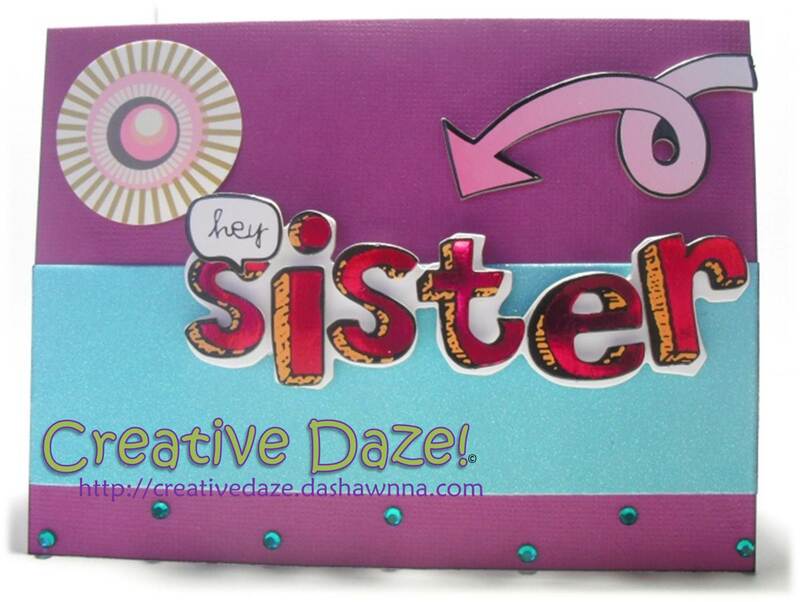 In honor of sistahood- I have a $20.00 gift card to Michael's up for grabs! and you'll be entered up to 3 times! I'll pick and post the winner on Monday- so make sure you leave an e-mail address so I can contact you if you're the winner! LaShawnda's Blog! I know you'll enjoy!! 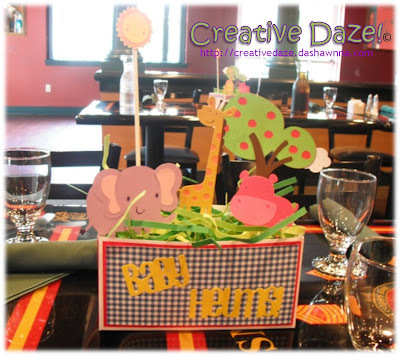 A Wild & Cute Baby Shower! I've been working temporarily in Virginia for the last few weeks and one of my new co-workers is having a baby. The rest of the staff wanted to throw a small shower for he and his wife so you know I couldn't resist making a few decorations!! 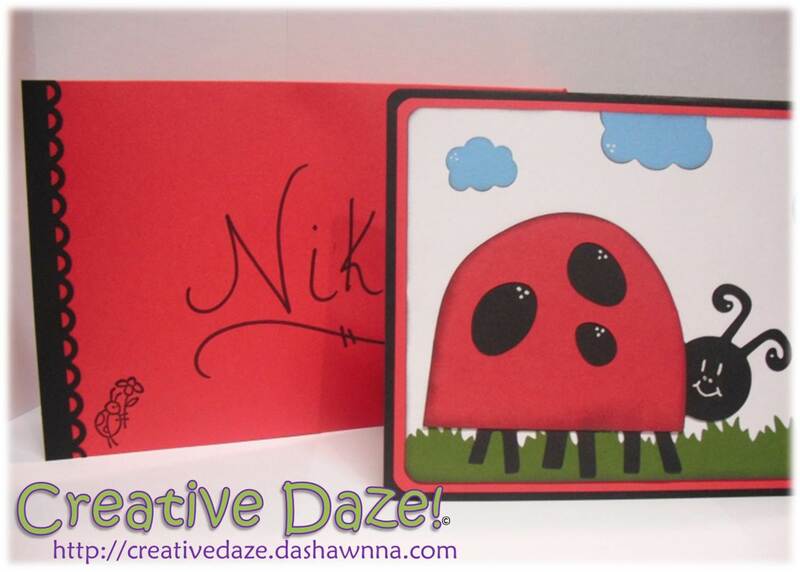 I used the Create-A-Critter cartridge to cut out the cute little animals and DonJuan for font on the front of the box. I used a silk flower block inside of the box and then attached lollipop sticks to the back each character to hold them in place. I shredded a few sheets of green paper (different shades) to make the 'grass' and was all done! I think they came out pretty cute for a last minute project! 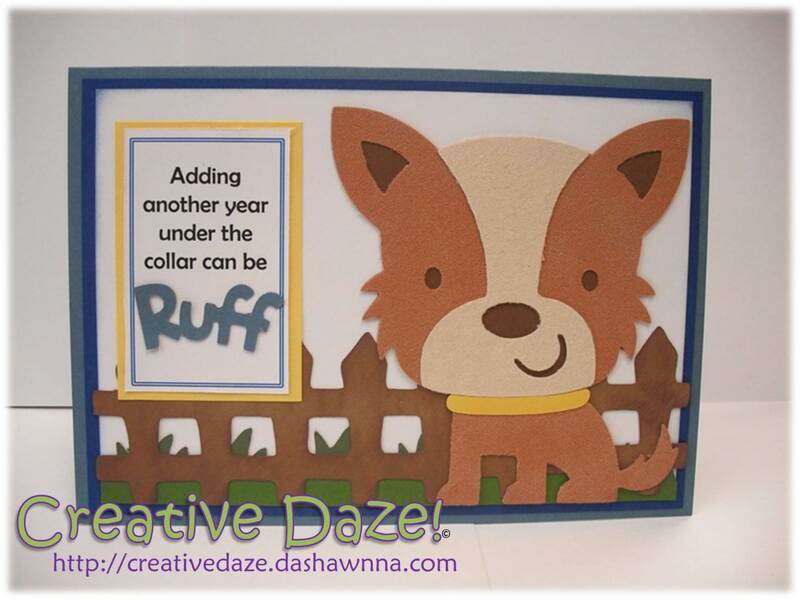 This is a card I made for a neighbor to say thanks for being so kind. She is always extra nice to me when we happen to meet outside and I just wanted to say thanks! I apprecirate great neighors! Okay, I admit it, I AM HOOKED! I love covering these notebooks! I really like the composition books too, but these small notebooks have quickly become my favorite. 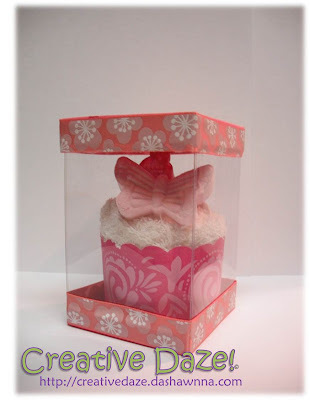 In terms of flexibility and creativity- the sky is the limit- you can make just about anything work! And you can put your own spin on them too! Birthday Ambassador duty has called once again! Well, really it's called several times the last two months- I just keep forgetting to take pics of the cards! lol! But I *am* trying to get better about that- and here's the proof! 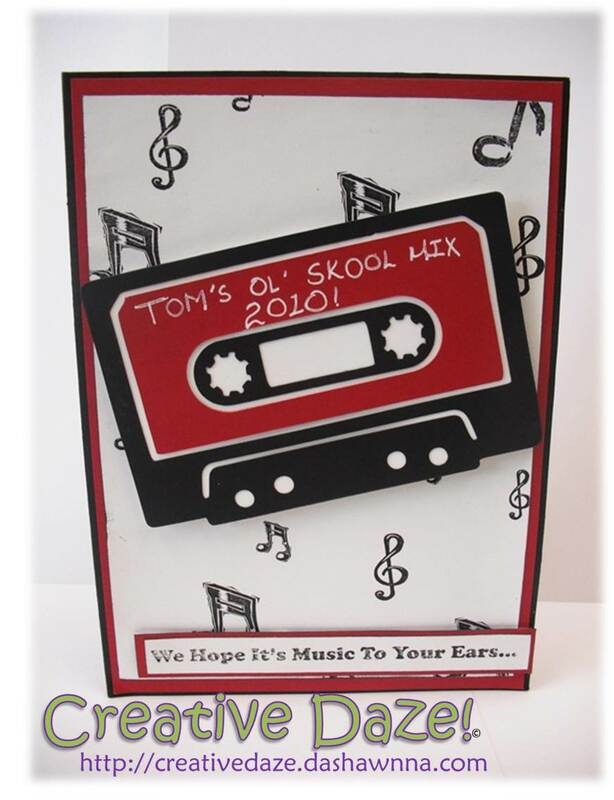 This first card features a cut from the 'Just Because Cards' Cricut cartridge. I wanted to do something clean and simple for this co-worker and highlighting this sundae on a 6X6 square card seemed like a great design. It turned out a bit different than I had imagined, but I better than I was picturing! 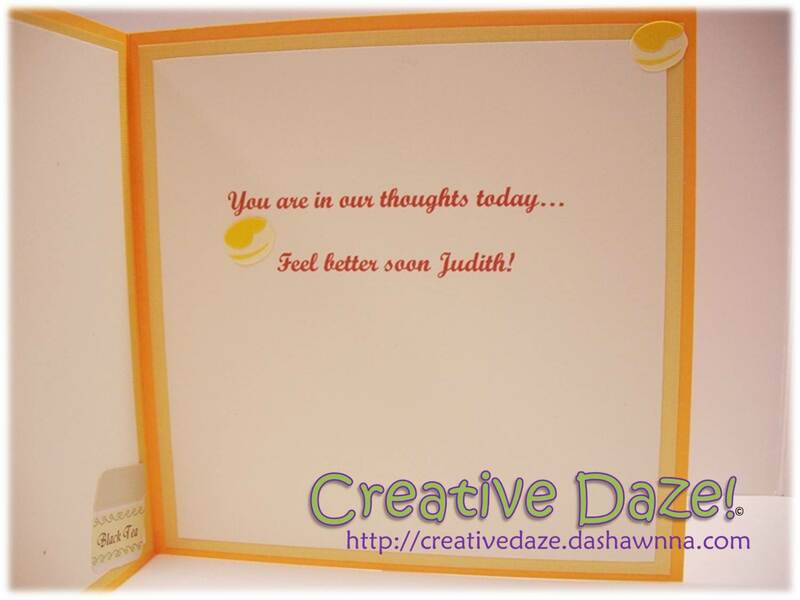 The dotted paper really adds something to the card, dontcha think?! 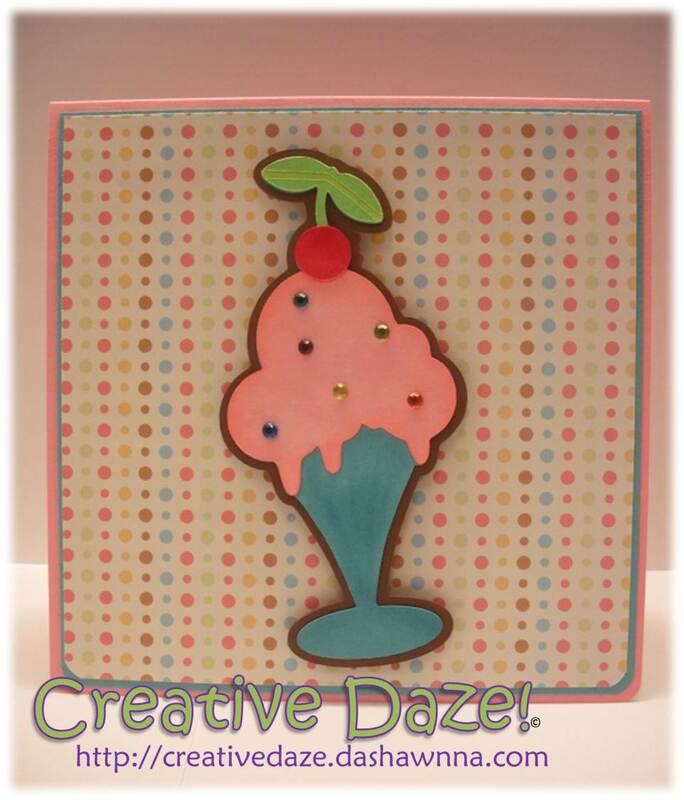 I gave the card some dimension by popping the sundae up on some foam squares. The inside reads "best wishes for a sweet birthday- with a cherry on top!" I hope she likes it! This card is for a co-worker that I don't know really well, but I was told by one of my 'ambassador connections' (lol), that she *loves* the beach. At first I wasn't sure what I wanted to do, but after a quick trip to Michael's, where I found this awesome flip-flop paper by My Mind's Eye called Totally Flippable. My intention was to simply feature the flops on the paper and maybe add a few embellishments. 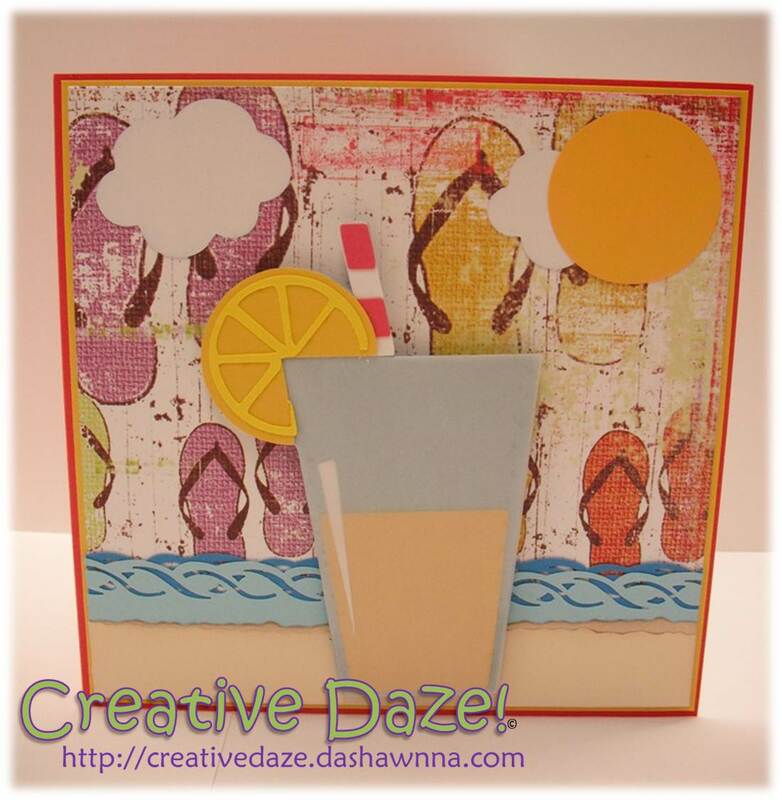 But the Just Because Cards cart came in handy yet again when I noticed this refreshing (lol) glass of lemonade! Some vellum and a few Fiskar's punches later- this card was born!! I love this entire look and I alllmost said I was keeping this one! But in the end I wished her a birthday with 'sand, sun, and lots of fun'! Duty is going to call at least twice more this month, and I can't wait to see what's to come! I'll be sure to share! Hi Everybody! Wow- it's been a *long* while since I've posted! These last few months have been super packed with activity: work has been a little nuts and I've been able to squeeze a project in here and there- but blogging has been on the back burner... 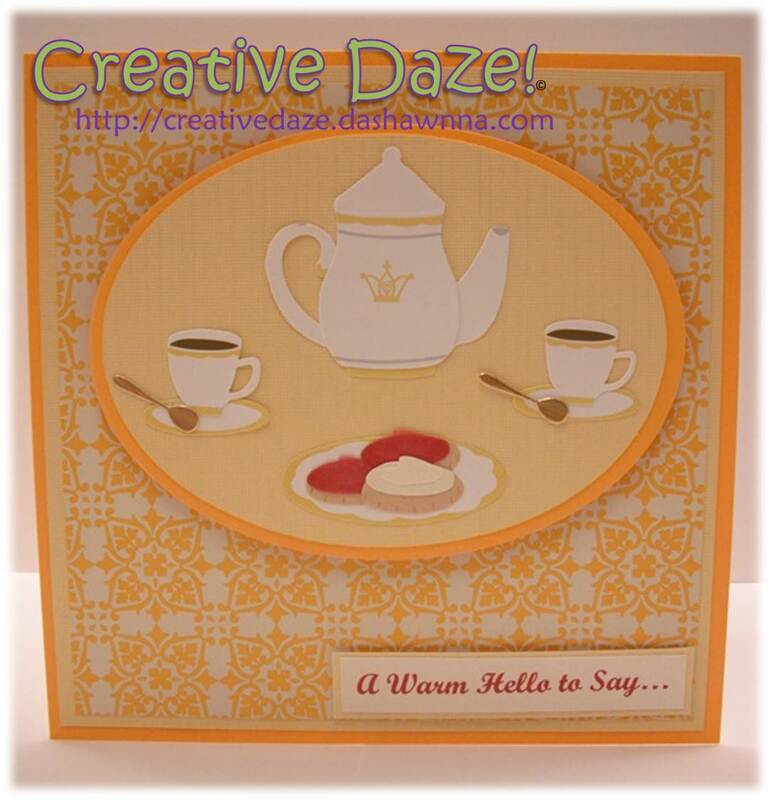 Things are evening out now and I have my new 'favorite' project of the moment that I wanted to share! The Last Birthday Ambassador Card...for this month at least! 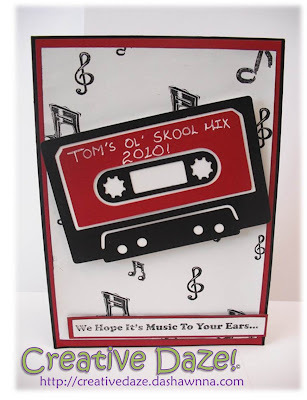 March is winding down and it has been mega busy! 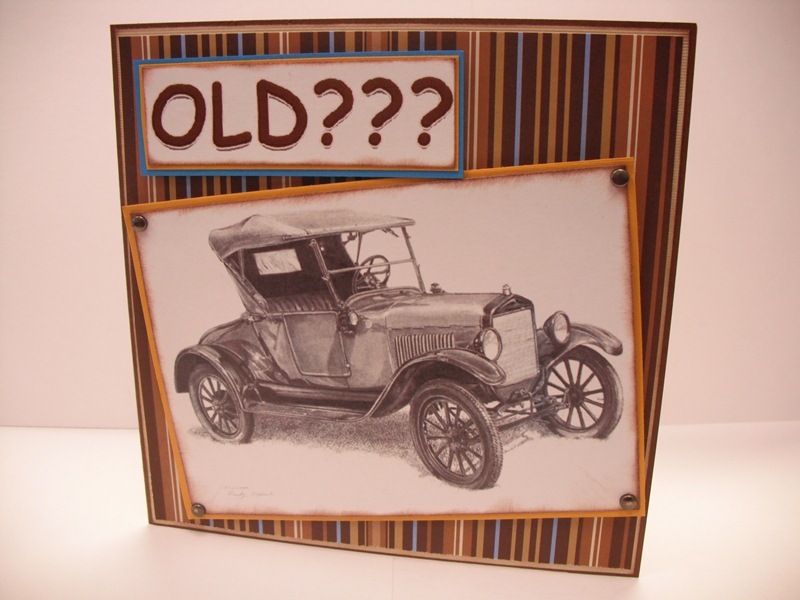 But with the last day of the month comes the last birthday of the month- for someone who really is a true lady! 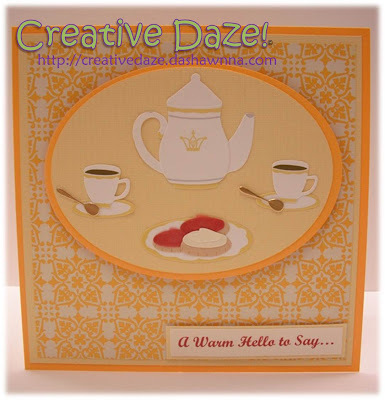 I have to admit, I started on this card a little later in the evening that I had planned, so I realized that I needed to go with a simpler card layout so that I could get it done before midnight! LOL! Also, since it's a card for more than 40 people to sign, I had to make sure it was large enough to hold everyone's signatures. 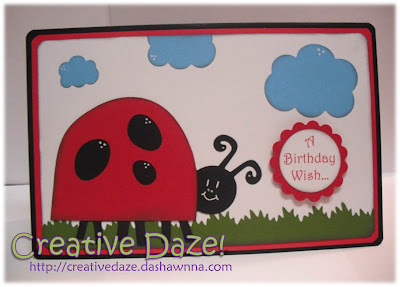 With all of this in mind, I decided to create a 8.5" X 5.5" card using the Walk In My Garden (ladybug), Create-A-Critter (clouds), and Paper Doll Dress Up (grass) Cricut Cartridges. 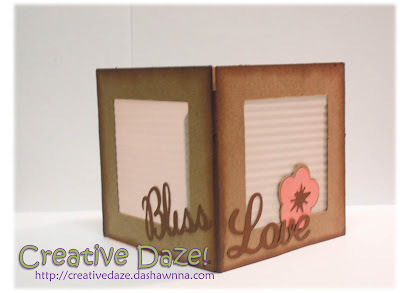 I made the envelope using my Martha Stewart scoring board- one of my *favorite* go to products! Birthday Card for a Busy Bee!! March was one heck of a birthday month! I am finally winding down on my Birthday Ambassador duties for this month and the Create-A-Critter Cricut cartridge is helping me end the month out in style! Whoo!! Has this month been a flurry of activity! Filled to the brim with projects, preparations, and plans! ...okay, enough with the "p's"! LOL But seriously- between invitation requests, birthdays, and hosting my very first card swap- there has been a lot going on! Let's talk invites, shall we? I had two requests this month, one for a baby shower and one for a surprise party. The Birthday Ambassador Strikes Again! My Creative Daze Craft Space! I made a resolution to step up my video/tutorial game this year; I wanted to produce at least one tutorial/informational video a month! Well, clearly we are well into March and I haven't been able to post a vid yet! LOL But I wanted to honor my resolution (better late than never!) so I decided to start with a quick tour of my craft room. It's been a work in progress since I've moved into my new place and I'm finally at a point where I can share some of what I've done with it. 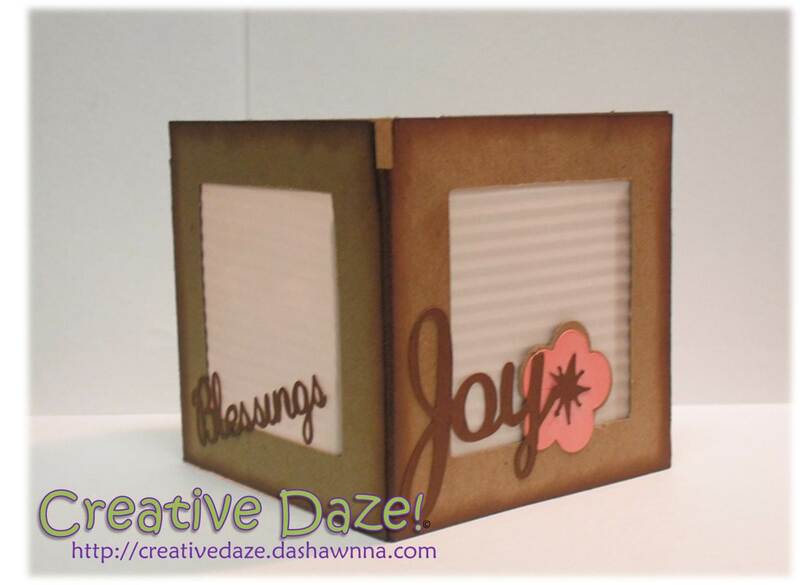 I really enjoy my craft space and I hope you enjoy taking a peek!! Thanks for stopping by and have a great day! The final project for the Bridal Shower, of course, had to be the thank you cards for my friend to send to her lovely guests. She received some beautiful gifts; some that helped prepare her for her new role as a wife, some that made her laugh, and some that made her blush! LOL But, yes, they were all wonderful gifts! "What should we do for shower favors??? ...hmmmm...." That was the question I kept asking myself as we were planning the bridal shower for one of my best friends. 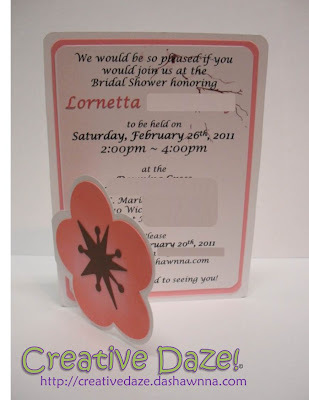 I knew I wanted to stick to the cherry blossom theme we had set, but I also knew that I wanted to give the guests something...different...than the usual run-of-the-mill shower favor. So I went to my go-to place for inspiration- YouTube! (lol) and found some great videos on how to make your very own sugar scrub- and I thought "that's perfect!". 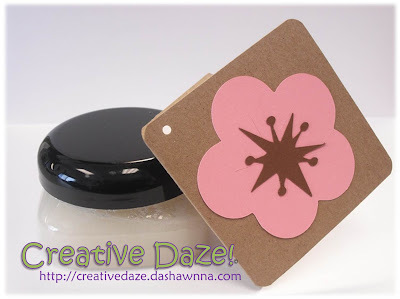 What would be a better favor that a cherry blossom scented sugar scrub?! Nothing! So the bridal shower for my BFF was a HUGE success!! She had such a great time and everyone else did too! 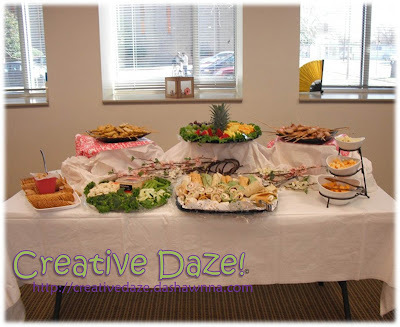 Over the past few weeks I have been sharing the various projects that I've been working on, but in this post I wanted to highlight the amazing spread that we had at the shower. It was all done by the fabulous Matron of Honor, Tiffany! As the days until the shower quickly wind down, my project list gets shorter and shorter! Tonight, I was able to complete the centerpieces and I am soooo excited about them- I struggled a bit because, for a while, I had no idea how I was going to 'finish' them. But, in the end- I think they turned out pretty well! 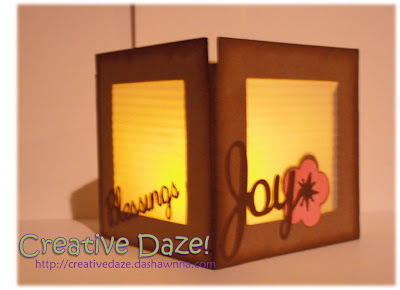 Going along with the cherry blossom theme I decided that square lanterns would be the perfect choice for the centerpieces as well as additional decor for the shower venue. 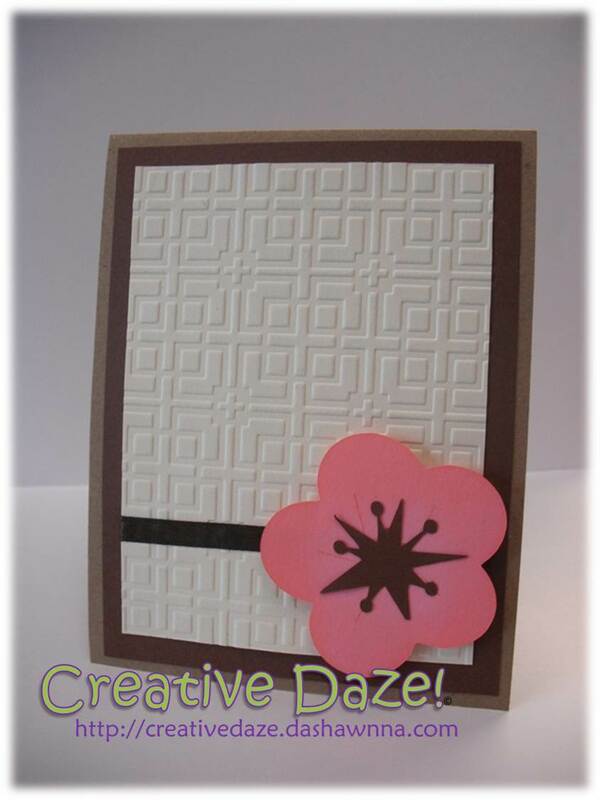 I was completely inspired by the laced luminaria over on Splitcoast Stampers! 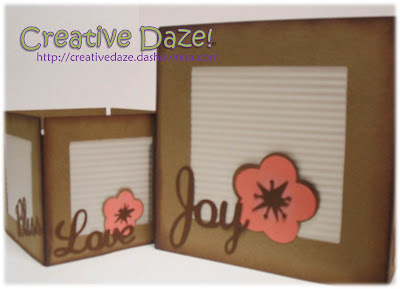 But I wanted different sizes and to be able to create them with Kraft paper- so I whipped out my new Gypsy (have I mentioned that I LOVE that thing?!) and created exactly what I wanted. I created two sizes- a small 4-inch model and a larger 7-inch model. The cherry blossoms came from the Pagoda Cricut cartridge and I welded together some pretty letters from the Quarter Note Cricut cartridge to create some romantic words. 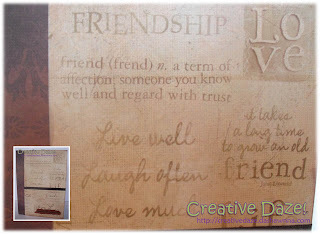 Some ink, some ATG adhesive, a bit of Zig Glue- and voila! My lanterns are complete! There will be 10 in all! I think they look so pretty when they glow! Glad these are done! 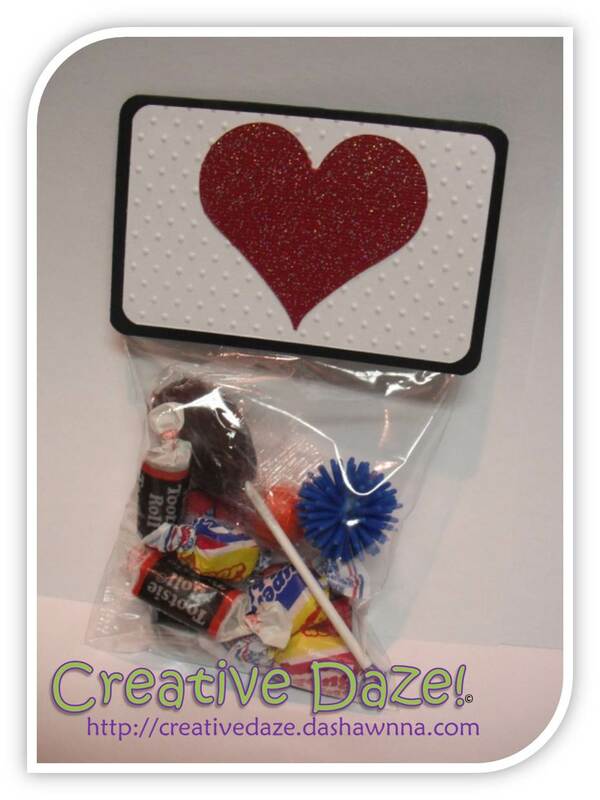 Up next- completing the shower favors! Yay! 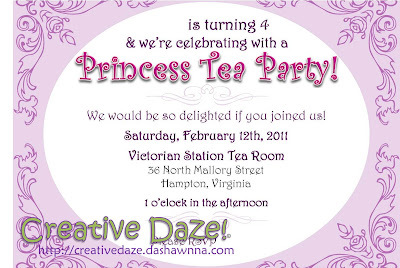 So the Bridal Shower is quickly approaching- it's this upcoming Saturday in fact! 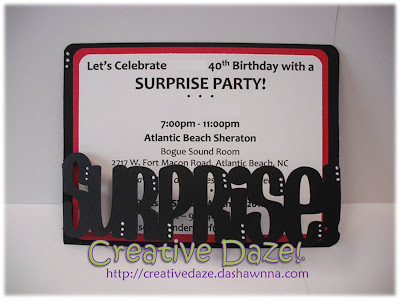 While I am certainly bubbling over with anticipation and excitement, I am also feeling that good pressure (lol) that comes along with putting on a stellar event. I have no doubt that Saturday is going to be a great day! 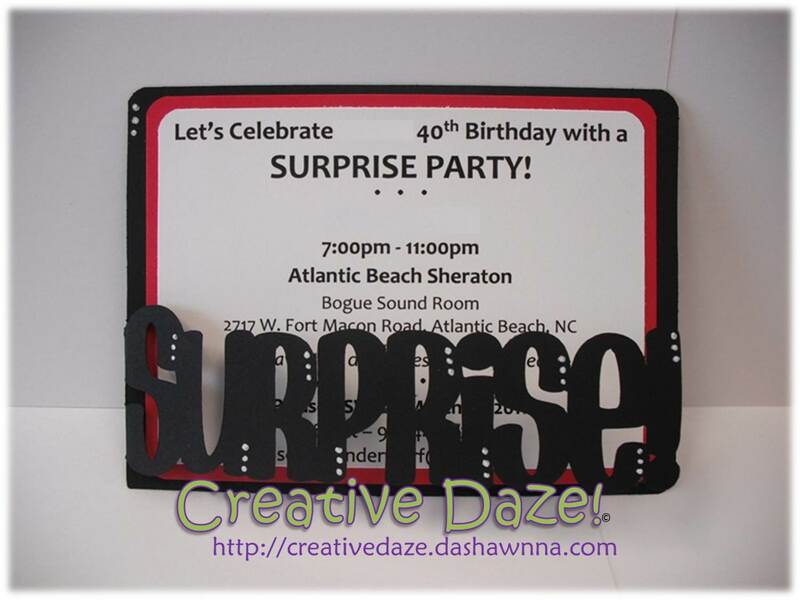 I was approached by one of my co-workers, who asked me to create invitations for his wife's surprise birthday party. Even though I am *supposed* to be ultra-focused on the DIY Bridal Shower, I couldn't resist squeezing this one request in! So I pulled out my Gypsy, welded some letters & a rectangle together- and VIOLA! 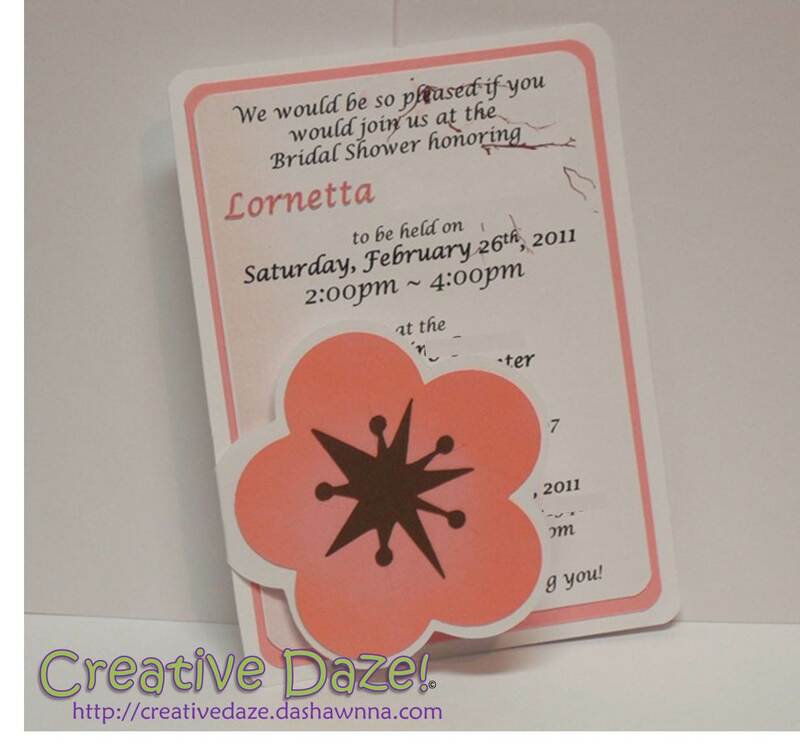 Instant invitations! 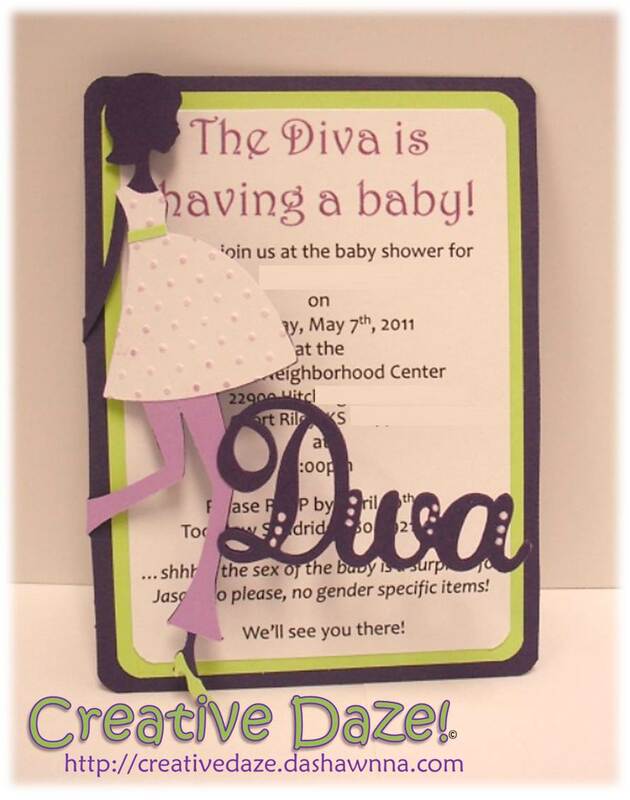 LOL I heard that the invites were a hit- and I'm so glad that I could contribute to this very special event! So I think that I've been bitten by the 'Treat Bag Bug'!! 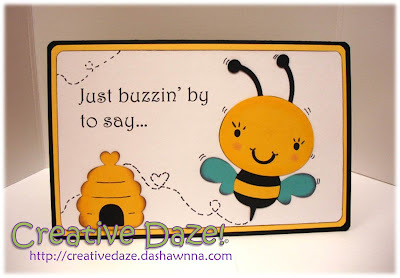 Robyn, The Pink Stamper, dropped the bug off at my house last week and it's been madness ever since! LOL! 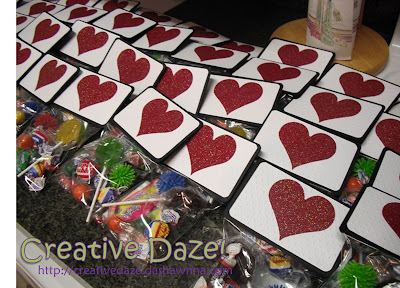 At about 10 o'clock last night, I got the great idea to do something nice for all of my co-workers for V-day. Since I had plenty of clear cellophane bags and candy left- it was *so clear* what I should do! So tomorrow all 33 of my wonderful co-workers will receive a cute little treat from 'Cupid'! The only thing I would have done differently- I would have gotten the idea a little *earlier* in the evening! LOL! Happy Valentines Day! Time has certainly flown by because I can't believe that my God-daughter just turned four!! It seems like she was just born yesterday!! But in these short four years, my friend (her mom) and I have made a tradition out of creating a different birthday experience for her each year. 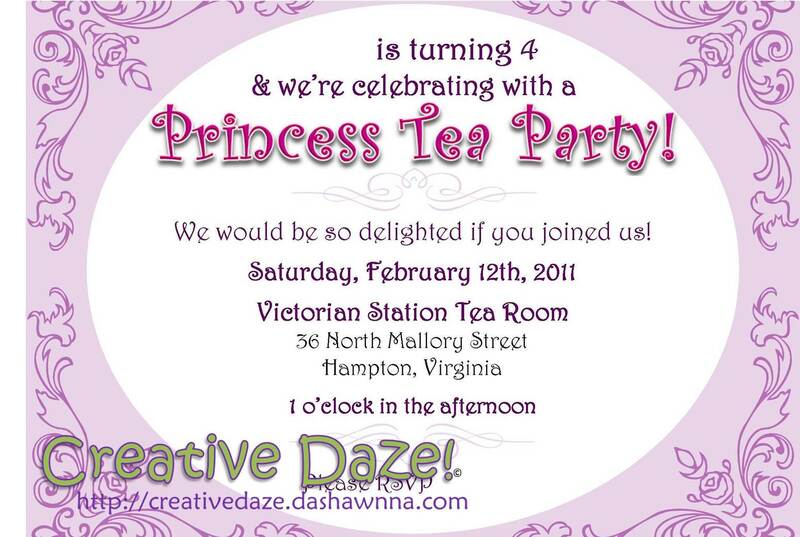 This year, since it's been discovered that she is *very* much a girly-girl, we decided to have a Princess Tea Party! 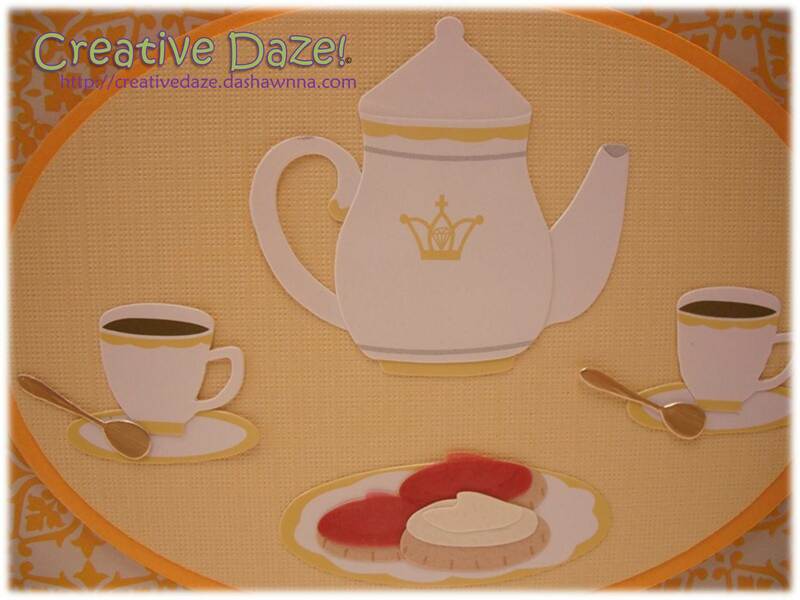 My friend found a real tea house that caters to the little ones and we knew this party was going to be a hit! 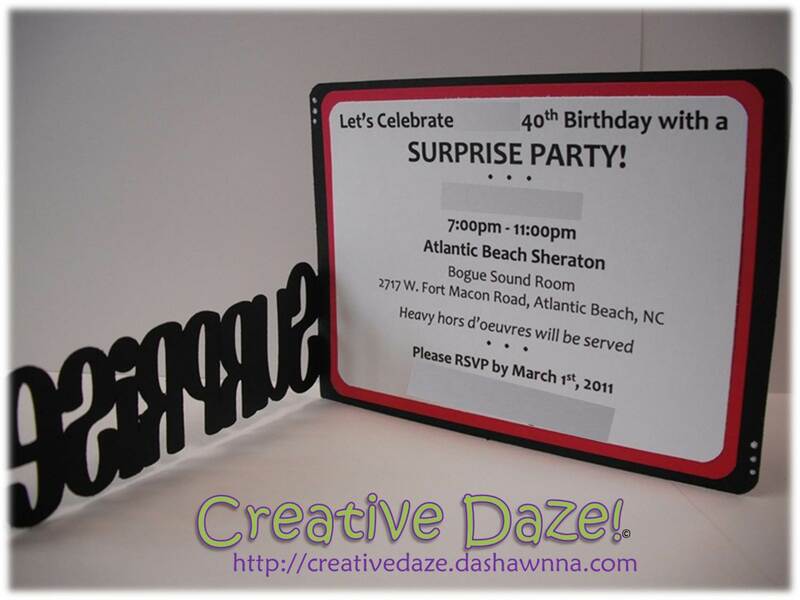 I also knew that I had more than a little bit of work to do to take this party up a notch! 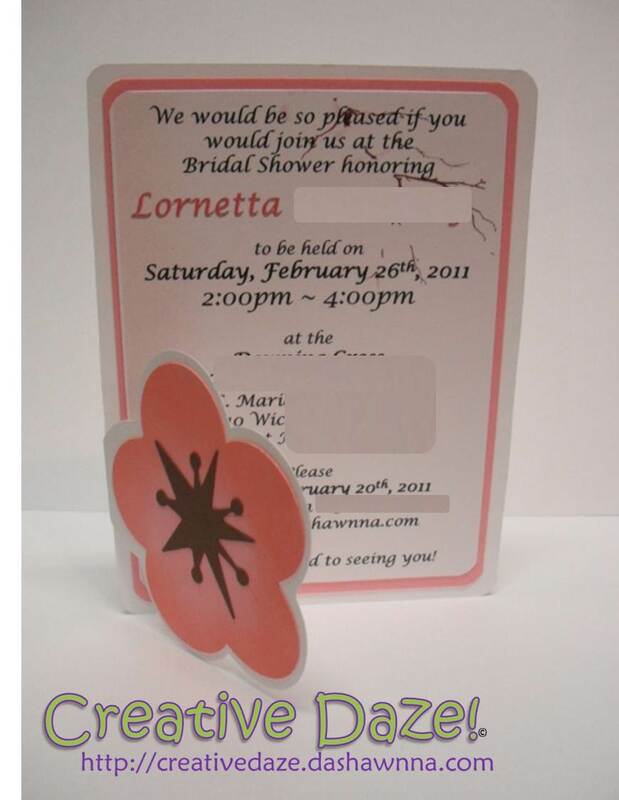 I designed her invitations on the computer and had them printed as 5X7 photos at a Walgreen's in her area. Since we live in different states, it's super-convenient to be able to upload them to their website, they print them up and she can pick them up in about an hour! One of my very best friends in the *entire* world is getting MARRIED and I am sooooo excited!! Oh- and guess what?! I'm her Maid of Honor! When she told me I was so honored that I was flying high on could 9! ....it wasn't until days later that I started to wonder 'what exactly am I supposed to be doing as a Maid of Honor'??... Well thank God for Google! LOL! I quickly got schooled-up on all of my MOH duties and discovered that one my major duties was to plan and host the bridal shower. My first Birthday Ambassador assignment of the year! My co-worker is a *severe* (lol) car enthusiast, so I knew that I had to do something 'automobile-esque'. He also has the honor of being the most Well-Seasoned person in the building- a fact that most folks won't let him live down!